We keep people safe on Folkestone’s coast. 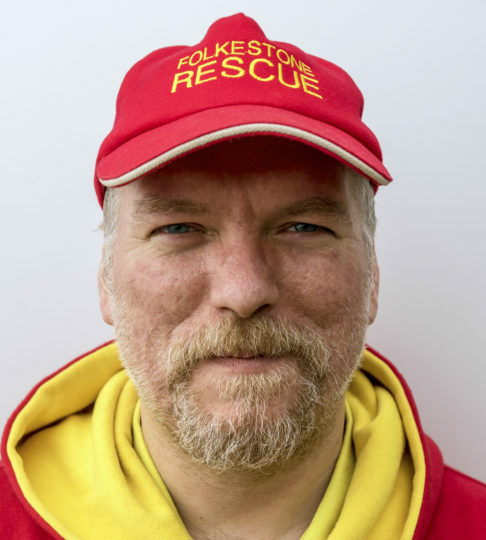 We are an independent charitable trust providing seasonal lifeguards and lifeboats at Folkestone. Working in partnership with Dover Coastguard, the RNLI, and NCI Folkestone, we cover the coast between Sandgate and Dover, focusing on Sunny Sands beach, Folkestone Harbour and Folkestone Harbour Arm. You can find our lifeguards at Sunny Sands beach on Saturdays and Sundays, between the hours of 10am and 4pm from April until September. Our current base of operations is the yellow and blue shipping container at the end of the Stade. 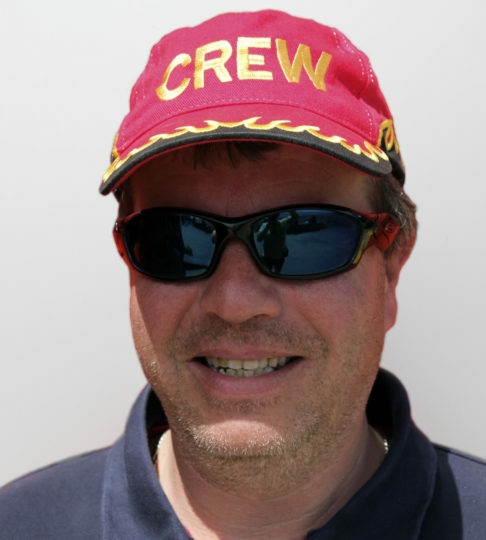 Our lifeguards frequently patrol the beach, and you can recognise them by their distinctive red and yellow uniforms. Our lifeboats can usually be seen in the bay between Sunny Sands beach and Folkestone Harbour Arm. 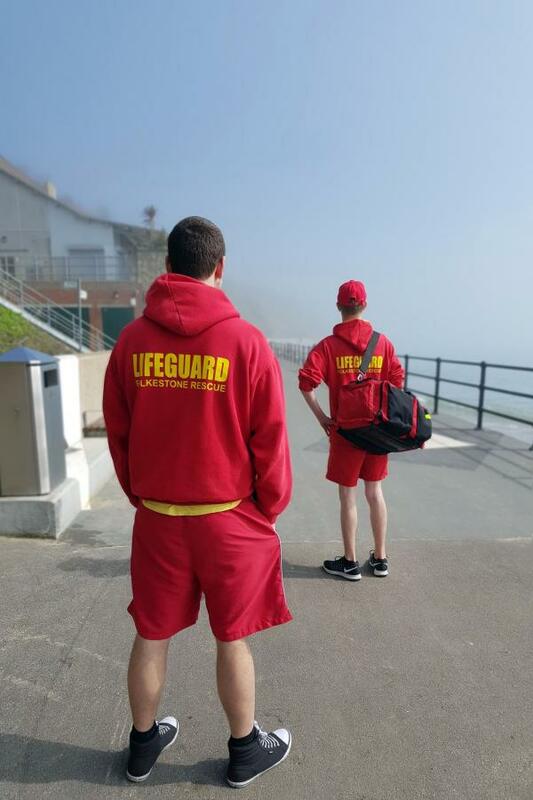 Our main lifeguard patrol area is Sunny Sands beach, Little Sands beach, and Coronation Parade, although we also keep an eye on Folkestone Harbour and Folkestone Harbour Arm. 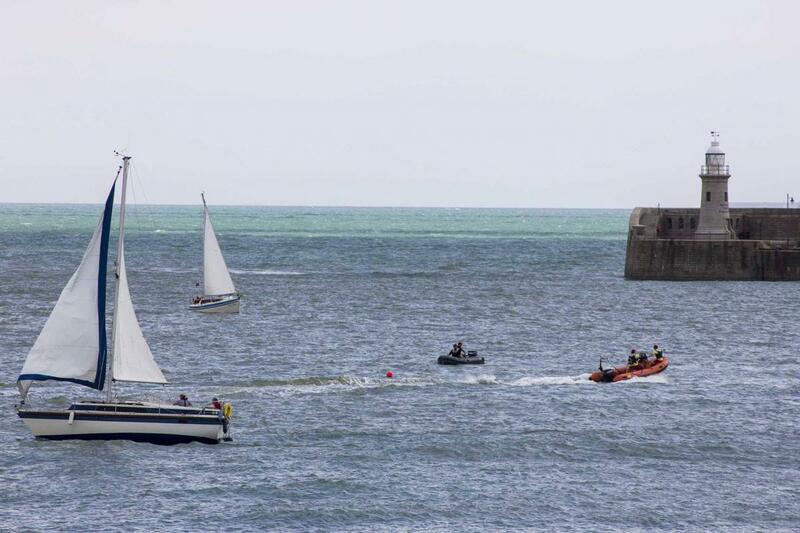 Our rescue boats are able to respond to any incidents on the coast between Sandgate and Dover. Our normal operating times between April and September are 10am until 4pm on Saturdays and Sundays. We also operate during certain special events. 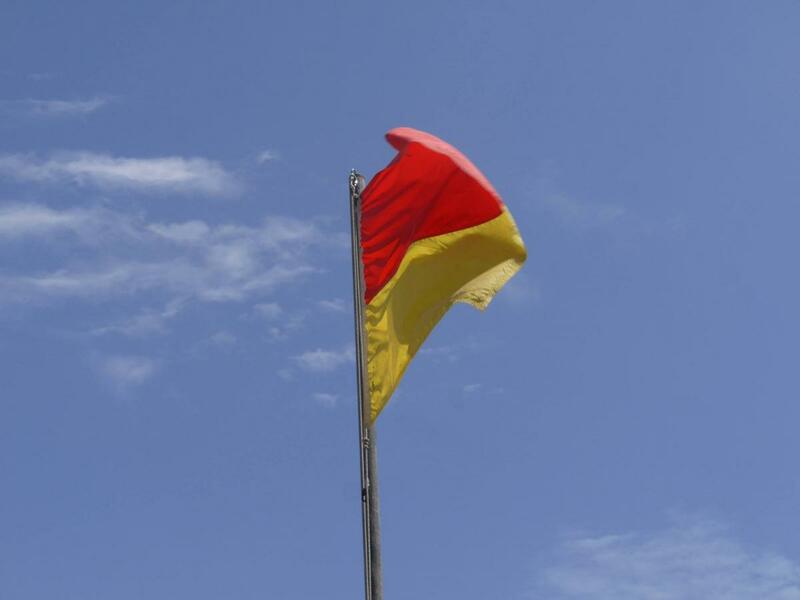 When our lifeguards are on duty, the red & yellow lifeguard flags will be flying from the beach slipway and the lookout at Sunny Sands. You can see our current flag status on the right hand side of this website. 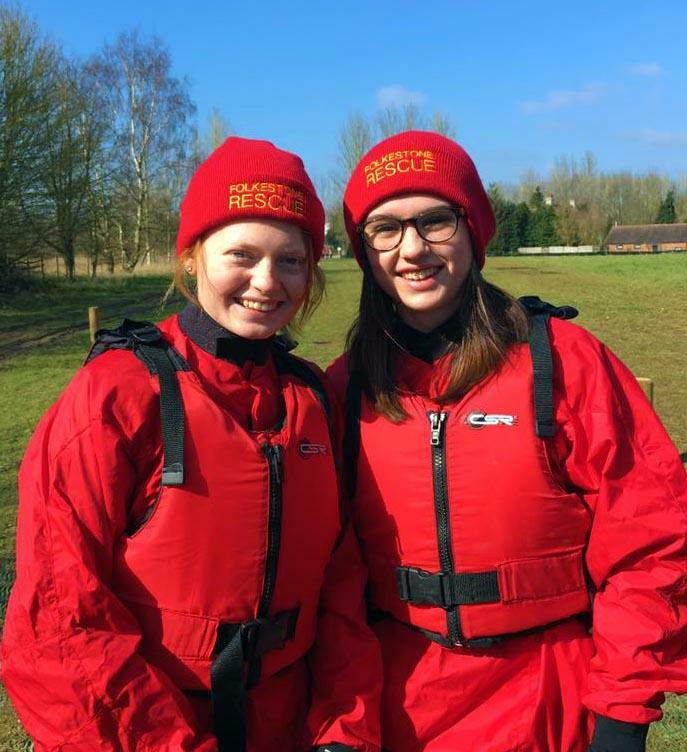 Our crew is made up of ordinary local people who volunteer their time as lifeguards and lifeboat helmsmen to keep others safe. If you would like to join our team, click here. Our trustees are members of the local community who are responsible for leading and administering the organisation. For non-emergency* assistance, contact us on VHF Channel 14 using our call-sign “Sands Base” between 10:00 and 16:00 on Saturdays and Sundays, from April to September. *In an emergency, where life is at risk, contact the Coastguard on VHF Channel 16, or by phoning 999. To send us a message, please use the form below. You can also reach us on Facebook and Twitter. These online contacts should not be used for urgent communication, as they are only monitored part-time.